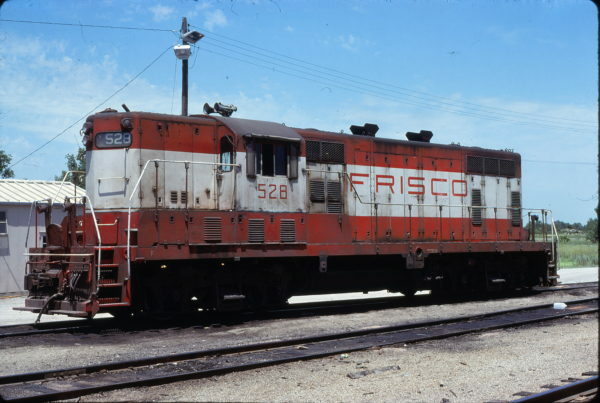 Southeast-Southwest - Ship IT on the Frisco! GP7 528 at Joplin, Missouri in July 1978 (David Cash). This entry was posted in Slides and tagged 528, Electro-Motive Division, GP7. Bookmark the permalink.